Home security is all well and good, but there are plenty of dangers that lie outside our houses as well. That reality hasn’t been overlooked by ADT. The security company has been hard at work on innovative solutions, leading to the announcement of multiple new partnerships and services for the home and beyond during CES 2017 in Las Vegas. The first of ADT’s announcements came Wednesday when the company unveiled a home security and automation integration with Amazon Alexa. 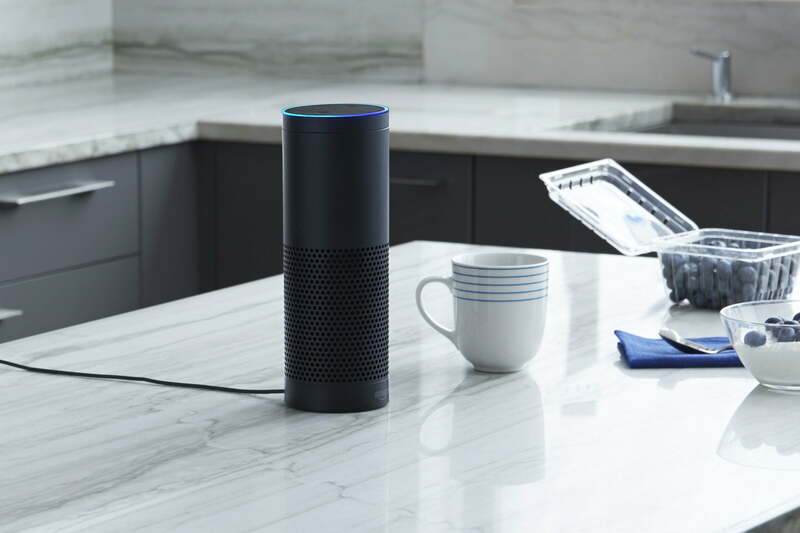 The partnership allows users to take advantage of the remote home security system ADT Pulse using Amazon’s Echo and Echo Dot. Starting this month, customers can issue voice commands to turn lights on and off, control the temperature, arm and disarm their security system using a secure PIN, and more. ADT’s new approach to locking and unlocking with voice commands, in particular, is an important feature, as Jay Darfler, the company’s senior vice president of emerging markets, pointed out to Digital Trends during a call ahead of CES. “What I’m most excited about is the security layer with that integration and that it’s all PIN-driven,” Darfler said. Darfler also highlighted how users can build on their DIY, self-monitored security experience and get the peace of mind of knowing that ADT professionals are available 24/7. That certainly holds true for ADT Canopy, a new service announced Thursday. Thanks to partnerships with LG Smart Security and electronics brands like Samsung, NetGear, and Gylmpse, the company now offers the round-the-clock professional security monitoring service. It uses LG’s smart security device, which sells for $200 and features full HD video capabilities, to detect intrusions and respond to panic alerts. On top of that, Canopy will also soon incorporate wearable devices like panic button-equipped smartwatches. The first devices — Samsung Gear S2 and S3 smartwatches — will debut this month. 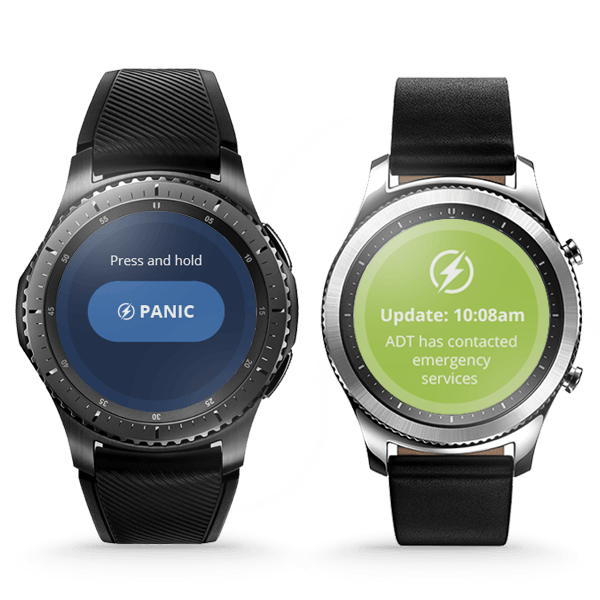 When used, the panic response will send the wearer’s location information to ADT and trigger security professionals to call the user or their designated emergency contact. Building on Canopy, ADT Anywhere offers additional on-the-go security. Announced today, the family safety service is the result of a collaboration with Life360. The service works with a mobile app to determine the locations of family members, detect crashes, and provide roadside assistance via Canopy’s panic response. In creating each of the new services, the company aimed combine the benefits of new technology with the support of its security professionals. ADT’s services are offered on month-to-month contracts and start at less than $10 per month.